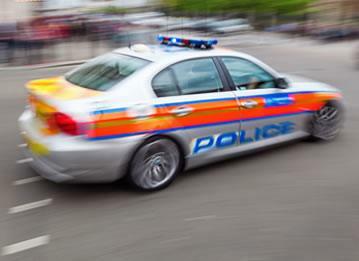 Whilst car theft rates in Lincs are among the lowest in the country car thieves are still at large, luckily TrackerFit specialise in car trackers Lincs, which could help prevent your vehicle being targeted. The historic county of Lincolnshire in the East of England is best known for its beautiful sandy beaches rather than seasoned car thieves. But like everywhere else in the country, Lincs is far from immune to car thieves! Here’s how car thieves are using high-tech gadgets to unlock and start vehicles without a scratch! 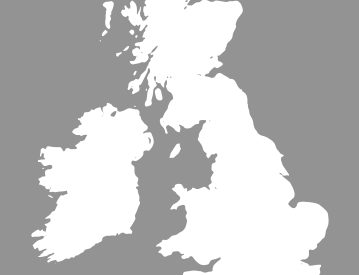 Approved by most UK insurance companies a car tracker could reduce insurance premiums. 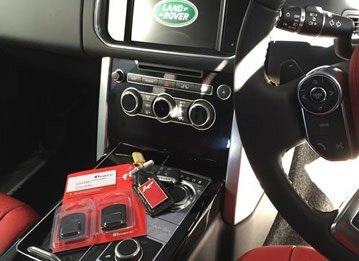 For ultimate protection compare our Cat 5 car trackers – specifically designed for luxury cars. 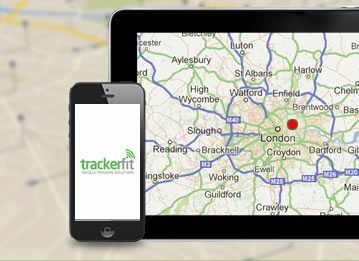 Number one for car trackers Lincs TrackerFit offer a FREE installation service across the county. 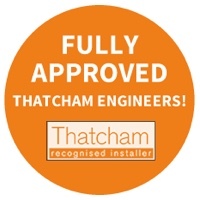 Our team of Thatcham Approved engineers will install the tracker you buy at a time and place that best suits you for ultimate convenience. 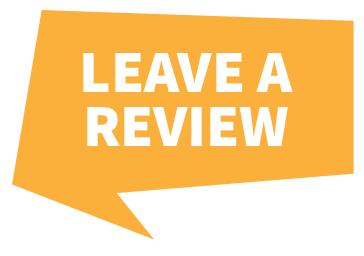 Call our tracking device experts for advice on car trackers Lincs and book an installation slot for a time and location that best suits you on 0800 756 5100.